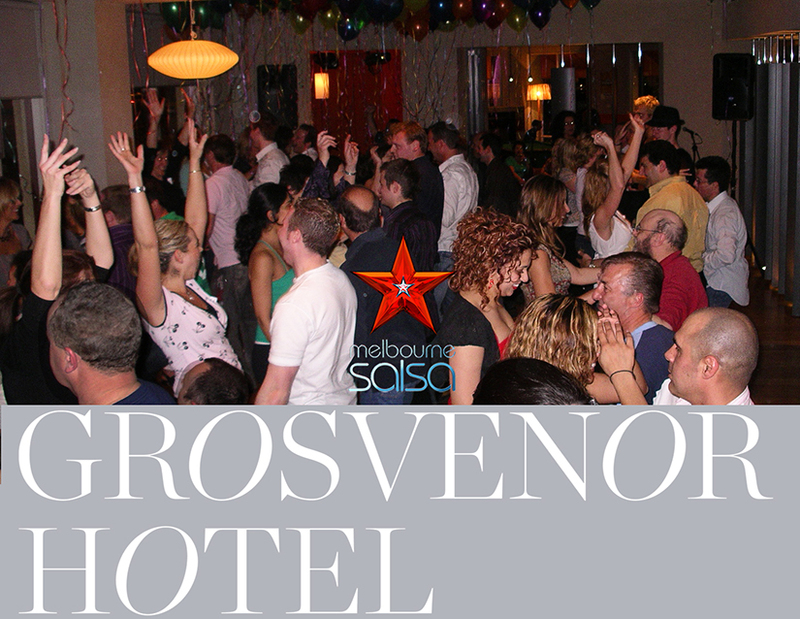 One of Melbourne’s original and favourite latin night returns. Enjoy Latin dancing with various DJ’s alternating weekly. Classes will run as usual at United Styles Studio. 10 Brighton Rd, St Kilda East.